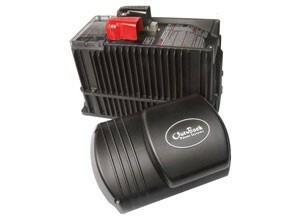 Outpost Power equipment is available in Canada from Modern Outpost. 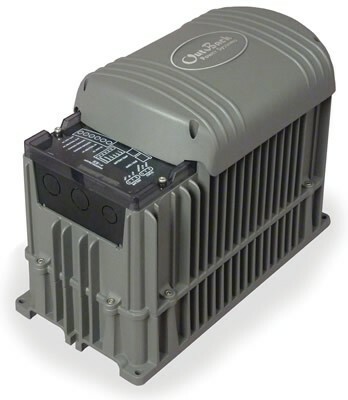 Industry-leading grid interactive & off-grid inverters, pre-wired & integrated hybrid power systems, EnergyCell battery systems, leading MPPT charge controllers, & all the Outback Power communications & wiring accessories, we are the Outback Power store for Canadians. No border fees or hidden freight or courier costs. Let us know if you don’t find what you are looking for on this special Outback Power Canada feature page. 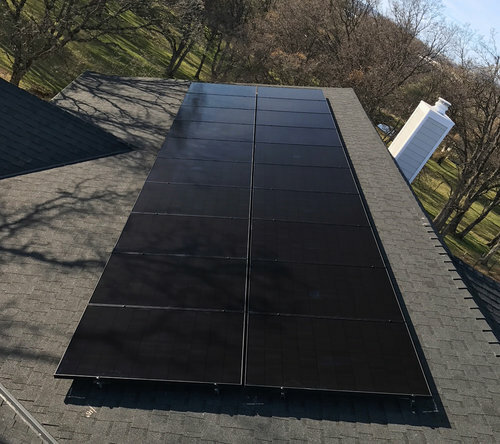 Engineered for simplicity, a high voltage integrated design allows larger strings and fewer components — reducing material costs and cutting solar + energy storage installation time by up to 75%. All while maximizing solar harvest. At OutBack Power, the focus is on creating a comprehensive whole—complete renewable energy systems with energy storage, without the complexity. That’s why every OutBack component and battery is engineered to work with every other—seamlessly and easily. SystemEdge pre-bundled packages meet this objective by combining OutBack’s most popular FLEXpower Inverter models and energy storage configurations. 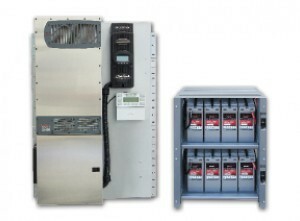 Every SystemEdge package includes a FLEXpower Radian or FXR Series inverter panel, FlexMax charge controller(s), EnergyCell batteries and housing, FLEXware ICS combiner box and all necessary connection hardware. A complete power system, ready to go. 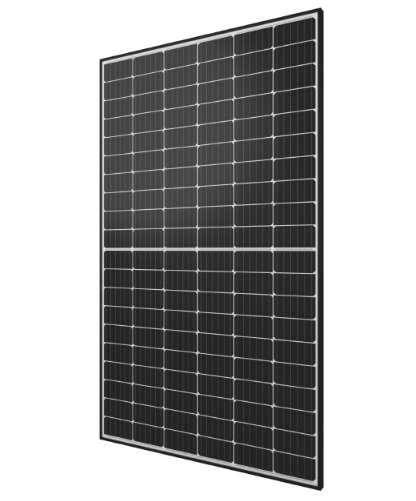 OutBack’s pre-assembled and pre-wired power system panels, featuring the FXR and Radian Series Grid/Hybrid inverter/chargers, take the concept of fast, easy installation to a new level of performance, value and flexibility. Just install the mounting bracket, hang the system on a wall, make the necessary connections, and the system is fully operational. 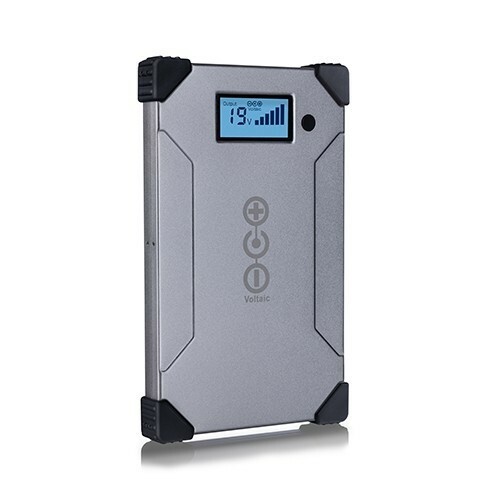 Compatible with a wide range of battery banks. With the introduction of the FXR Grid/Hybrid Series inverter/charger, OutBack makes it easy to select an inverter that will meet renewable energy needs today and into the future. The FXR combines the capabilities of both an off-grid and grid interactive inverter into a single unit – meaning one inverter will work in the majority of installations. And, should energy and utility scenarios change, there is no need to replace anything – the smarter FXR inverter can make the change with nothing more than simple reprogramming. 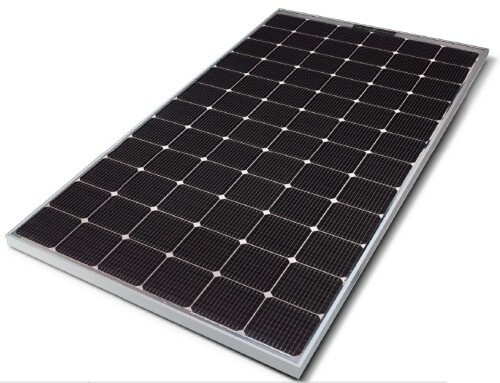 For people who want the ability to sell back renewable energy power to the utility through net metering, and also want the ability to use their renewable energy source in the event of a utility power failure, OutBack offers the GTFX and GVFX lines of inverters for grid-interactive applications. 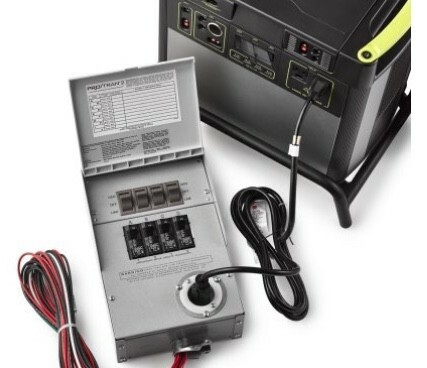 Outback’s built-in transfer switch automatically disconnects your loads from the utility grid and powers them from the inverter in the event of an outage, allowing you to continue using your solar and battery backup power, unlike traditional grid-tie systems. 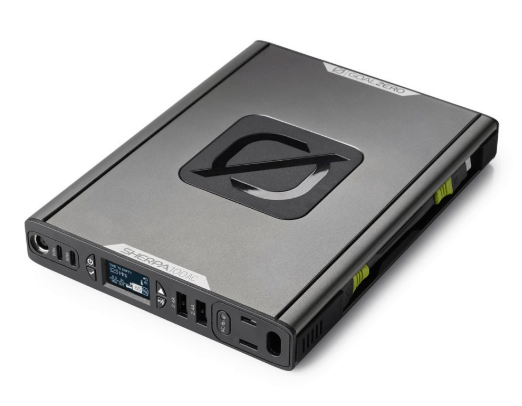 Intelligent multi-stage battery charging prolongs the life of your batteries and built-in networked communications enables you to stack up to two units while simultaneously communicating with other OutBack Power components. 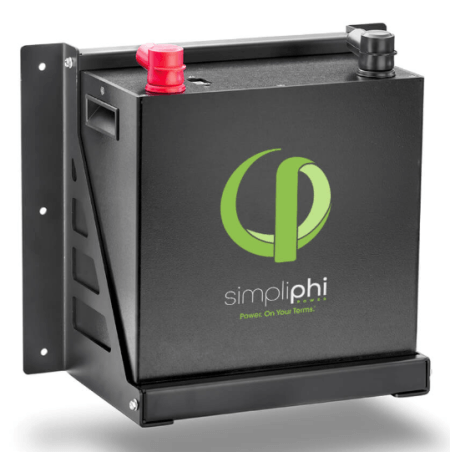 The exclusive modular system architecture means that increased power output is just an additional inverter/charger away. The Outback Power GTFX series uses a sealed chassis that can operate in the harshest environment conditions such as a high humidity and corrosive salt air while the GVFX series uses a vented chassis with “bug proof” screened openings that allow high output AC power in various operating conditions. OutBack Power inverter/chargers are the only choice when you need a true sine wave, powerful, modular and reliable power solution for your home, business or extreme application. Advanced grid-interactive & standalone inverter/chargers. Radian models offer seven operating modes and two advanced, future-ready technologies, including GridZero Technology. 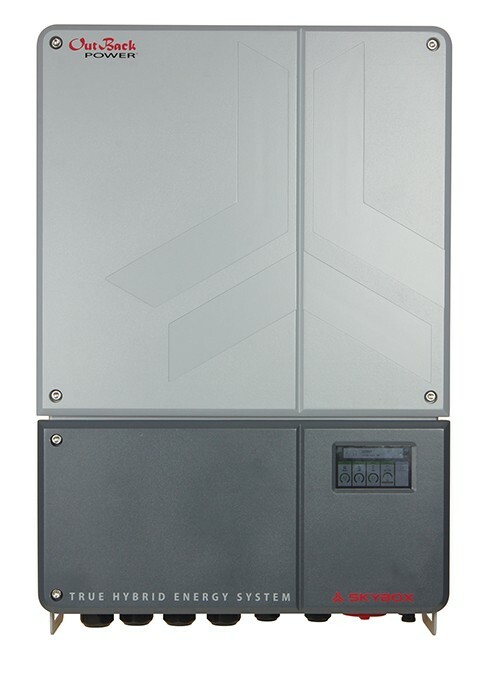 GridZero Technology, the newest of the Radian’s seven input modes, provides the perfect balance between utility power and stored renewable energy. 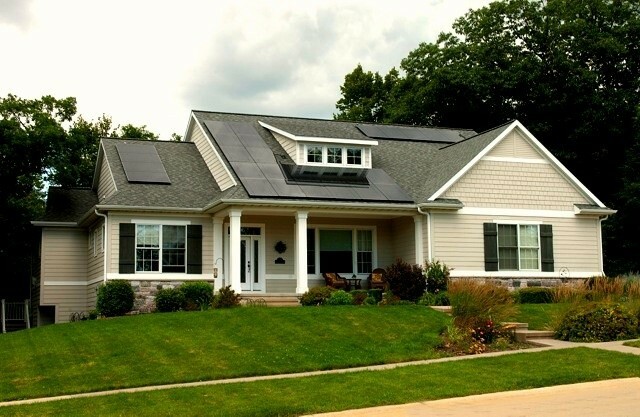 By allowing a home or business to satisfy most of its power needs with renewable sources grid supplied power is only tapped when load demand exceeds a pre-set threshold. While the Radian is still grid-connected, grid dependence can be reduced to zero whenever possible. All of this means the Radian offers unmatched performance, reliability, value and system flexibility today and into the future. 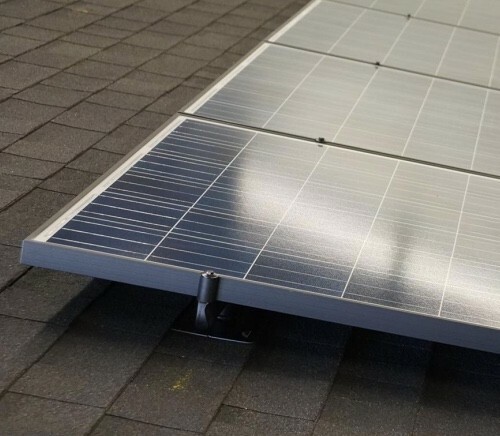 A charge controller’s main function is to optimize a PV array’s output which can fluctuate based on shading and temperature variables found on the average roof. OutBack’s industry-leading Maximum Power Point Tracking (MPPT) charge controllers offer customers the same reliability and durability built into every OutBack product. 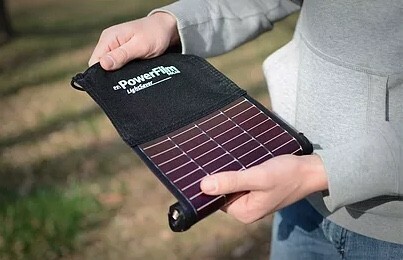 Innovative solar harvesting and battery charging algorithms allow customers to maximize system potential and increase renewable energy yield by up to 30 percent. Real energy independence can only be achieved when energy storage is included as part of the renewable system design. 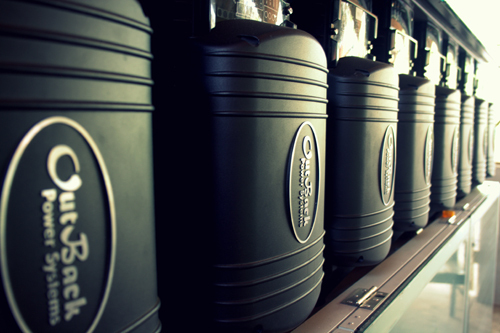 Expertise in off-grid applications has made OutBack products the industry standard for energy storage applications. That same expertise is leveraged in Grid/Hybrid applications that utilize a balance of grid-supplied and stored renewable energy. 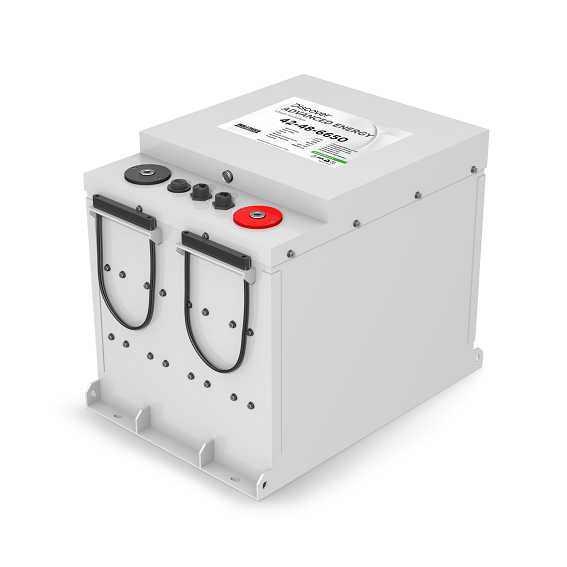 OutBack’s family of energy storage solutions includes battery technologies for any size system and virtually any renewable energy application. 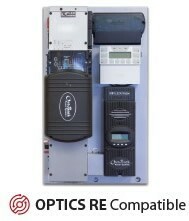 A line of renewable energy electronics & integrated enclosure systems aimed at meeting the growing global demand for value-orientated, low power-range renewable energy system components. Designed for maximum reliability, the ProHarvest family of rugged 3-phase solar inverters feature a completely sealed enclosure, automotive grade materials and the absence of electrolytic capacitors to ensure maximum performance in even the harshest of installation environments. 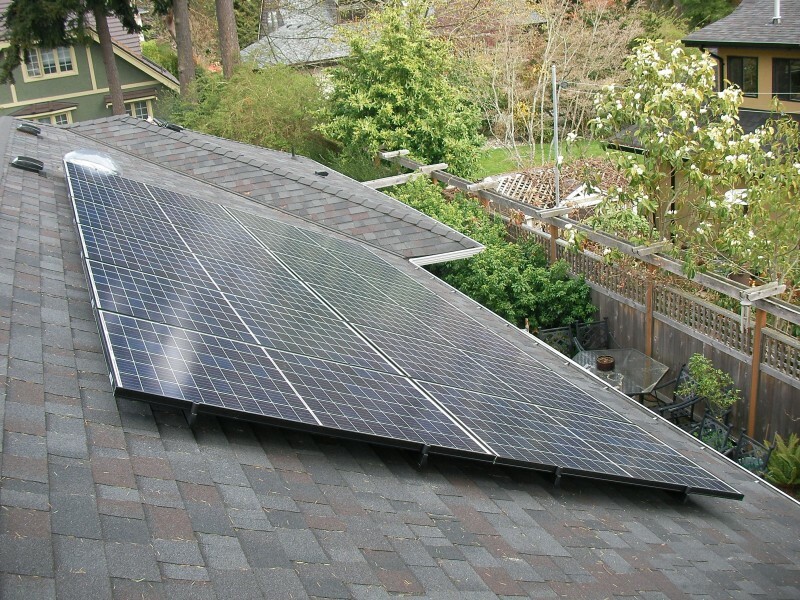 ProHarvest Inverters : The power and reliability of a string solar inverter in a compact, 24 lb. 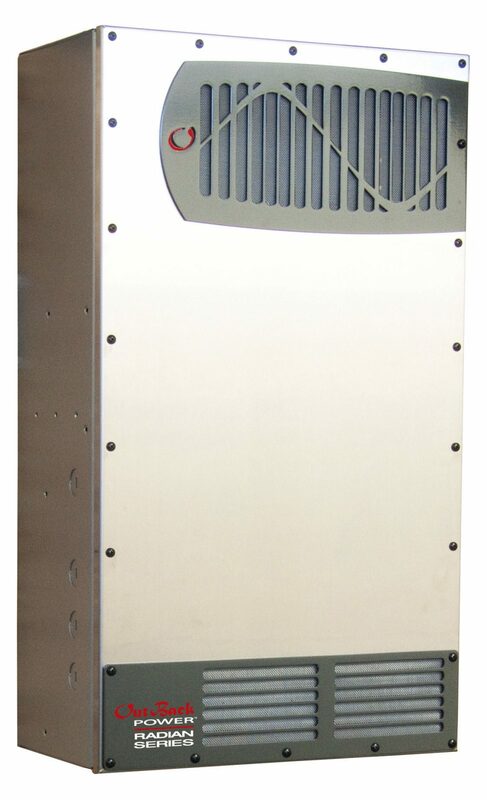 form-factor designed for rooftop mounting and AC wiring. Two string inputs with independent MPPT, monitoring, rapid-shutdown, and arc-fault protection. 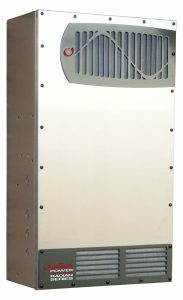 AC Conduit Adapter – FX Series Inverter to AC enclosure. DC Conduit Adapter – FX Series Inverter to DC enclosure. 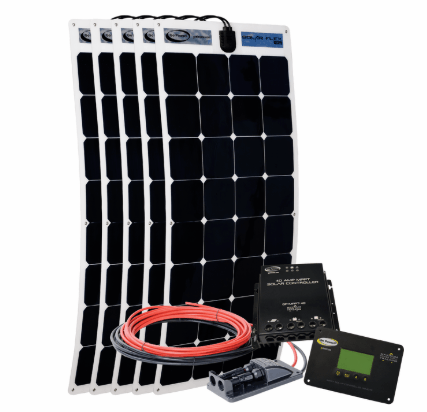 Get in touch with us today if there is an Outback Power product not featured on this page, or if you would like additional information.